General scud style hook. Details below. The 321 is a multipurpose scud style hook. Use it for general scud and pupa patterns. 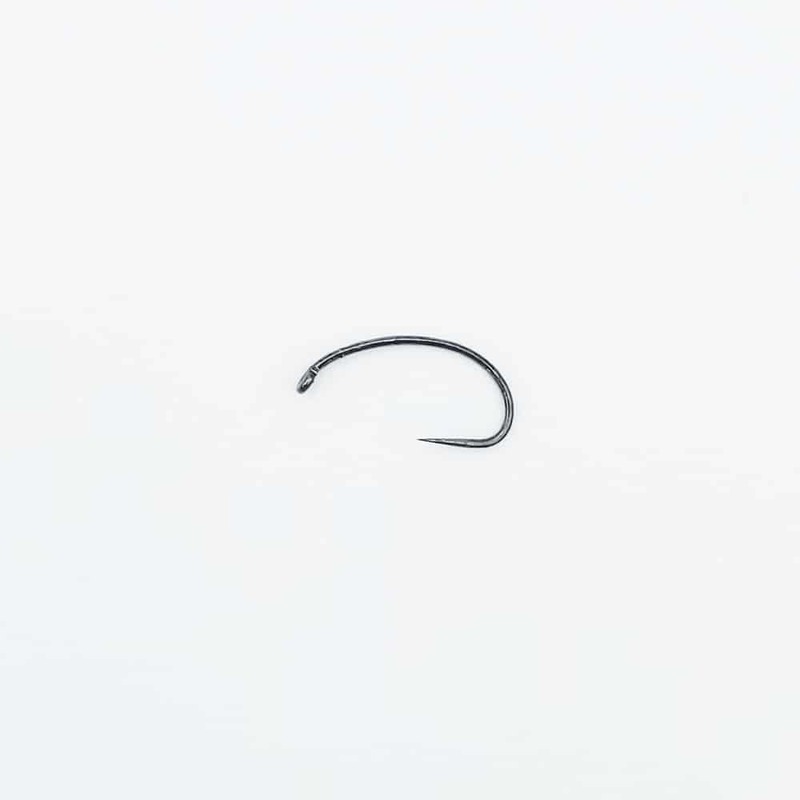 The shank of this hook is a continuous bend with a down eye. As such, the hook has an offset point and the retention point has been straightened slightly. This is a standard length hook with a 1X gape. It has a down eye and is formed from a medium weight wire. It is available in sizes #8 to #18.